Any non-political charitable organization with a qualifying IRS 501c3 designation is eligible to participate or be considered for support as part of this program. In 2015, Toyota of Braintree initiated a program designed to support our community the way you all have supported us! Now continuing in 2019, any non-political charitable organization with a qualifying IRS 501c3 designation is eligible to participate or be considered for support as part of this program. Charity must be nominated on the Toyota of Braintree Facebook site each month. 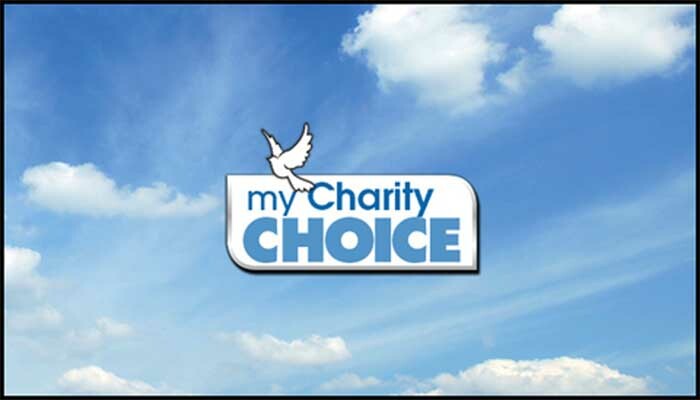 A charity is limited to 1 award per calendar year. Toyota of Braintree will retain the right to 'approve' or disapprove' of any displays, text, writing, logos, or references to the charity that would be presented for support or placement on Toyota of Braintree associated sites or locations. Toyota of Braintree reserves the right to change or cancel this program at anytime. Ultimate decision of monthly winners is determined by the management or staff of Toyota of Braintree, and will be approved or disapproved within 72 hours of contest's end. Once votes are tallied, winner will be notified to set date and time of giveaway. Toyota of Braintree is hoping that this effort will allow a variety of groups and organizations to get recognized for their hard work and dedication to our community. We sincerely hope that all area charities will participate and reap the benefits presented within this program. Contact us at Toyota of Braintree for more information.